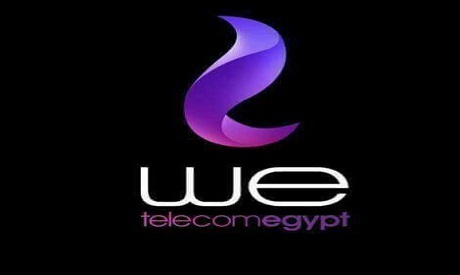 Telecom Egypt on Monday officially launched “WE”, the country’s long-awaited fourth mobile network. The fourth mobile network is available with the technologies of 2G and 3G, and 4G experimentally. The SIM cards for the new mobile network were available for purchase from 8pm Monday. The pre-paid cards for the fourth mobile network will be available for distribution by 15 October. There are three other mobile service providers in Egypt: Orange, Vodafone and Etisalat. Telecom Egypt has a monopoly on landlines in the country. The high-speed 4G service is set to be officially activated for all four mobile services by the National Telecommunications Regulatory Authority within weeks. Telecom Egypt has a helpline -- 111 – for all customers' inquiries. The mobile internet service provided by WE will cost EGP 10 for 1GB, EGP 20 for 2.5GB, EGP 40 for 6GB, EGP 100 for 18GB, and EGP 200 for 40GB. The company has a fixed-line subscriber base in excess of 6 million subscribers. In 2001, Telecom Egypt acquired TEData (formerly GegaNet) to act as its data communications and internet service provider.